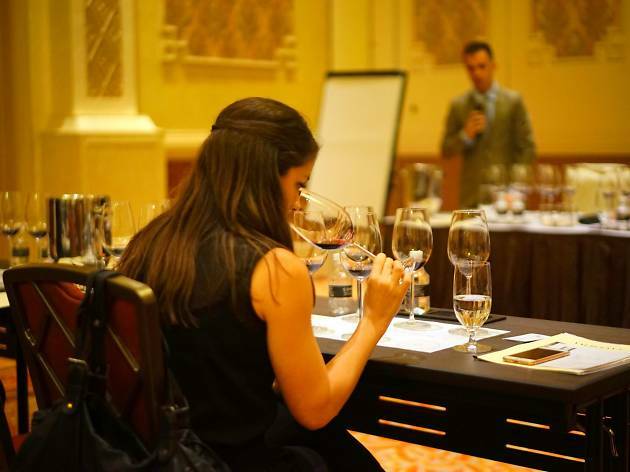 More than two dozen wine industry insiders flocked to the Conrad Macao in Cotai on May 30, 2016 for a master class with the knowledgable Pablo Alvarez, owner of the notable Spanish winery Vega Sicilia. 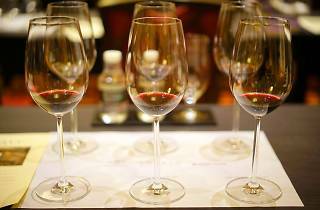 Alvarez presented the Valbuena 5º, a blended red wine exemplifying the terrior of the Ribera del Duero wine region in northern Spain. 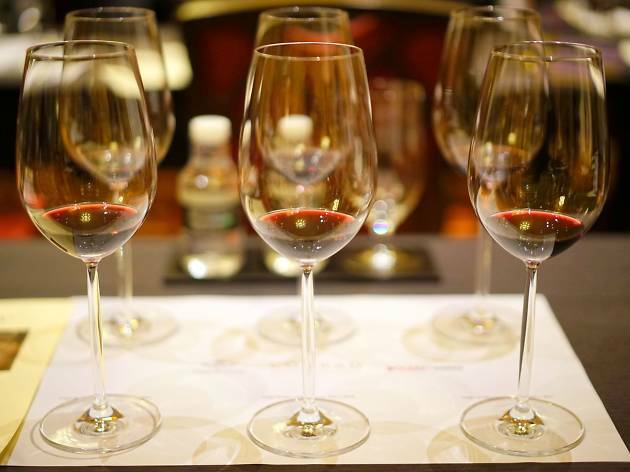 Consisting predominantly of Tempranillo with hints of Merlot and Cabernet Sauvignon, the Valbuena 5º is a lean, fruity wine with a lingering finish. 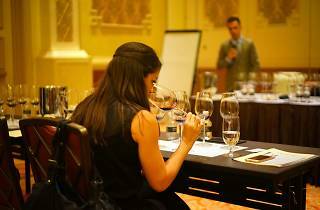 The session was enlightening and well-informed, elevating the experience of wine tasting for all in the room.